This cultural centre in Nova Scotia offers a lifestyle full of art, music, entertainment, and excellent dining. 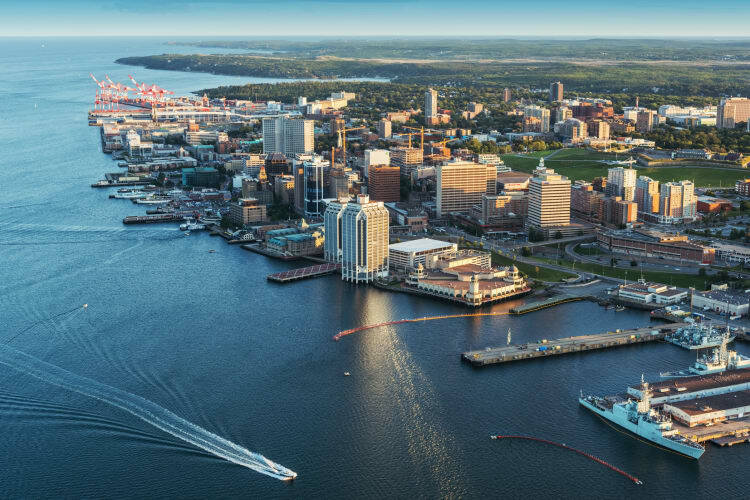 Whether you are on the hunt for a property with views of the Atlantic Ocean or a home in the stylish Spring Garden neighbourhood, A QuadReal apartment can help you find it in Halifax. Enjoy a quick walking commute to work or one of the numerous universities in the area, and relax with a pint at a local bar in the evening. Halifax helps you live the good life.